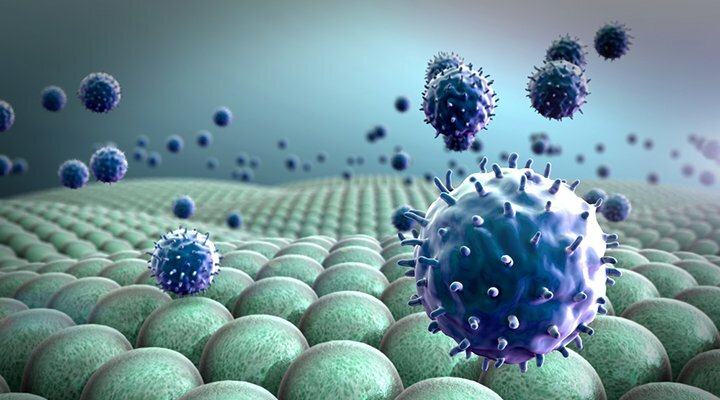 Immunotherapy’s objective is to either identify and attack specific cancer cells or boost the immune system. The challenge is to“unmask” these cells that hide in the body as harmless cells. The body’s immune system is a collection of specialized cells, organs, and substances designed to combat disease, like cancer. By developing a variety of treatments, immunotherapy’s objective is to either identify and attack specific cancer cells or boost the immune system. The challenge is to “unmask” these cells that hide in the body as harmless cells. Click here to learn more about the National Cancer Institute’s (NCI) role in immunotherapy research. Researchers create synthetic replicas of antibody proteins that are present in the body’s immune system. These copies are designed to identify the cancer cells, bind to specific proteins on the surface of the cells (antigens), and recruit other cells to join and fight the cancer cells. These laboratory-created antibodies can have several roles. Deliver a toxin, radioactive substance, or a drug to kill the cancer cells. Block “checkpoint molecules” and thereby “release the brake” from immune cells to kill tumor cells more effectively. Attach to and block antigens that cancer cells use to spread and grow. These vaccines are developed to prevent cancer from developing by strengthening and optimizing the body’s immune response to cancer cells. 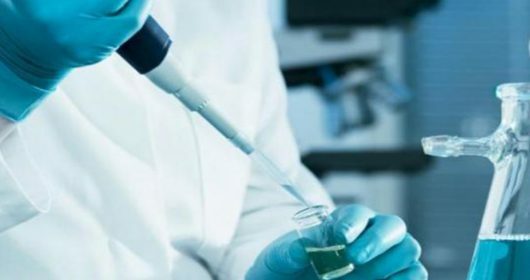 Researchers are experimenting with vaccines to prevent brain tumors, breast cancer, kidney cancer, leukemia, melanoma, and others; similar to the breakthrough for cervical cancer, mouth and throat cancer caused by the human papillomavirus (HPV). Also, one of the first cancer treatment vaccines was approved by the FDA in 2010 to stimulate an immune response against metastatic prostate cancer, Provenge. Click here to refer a patient to West Cancer Center. Click here to learn more about the National Cancer Institute’s (NCI) role in immunotherapy research.